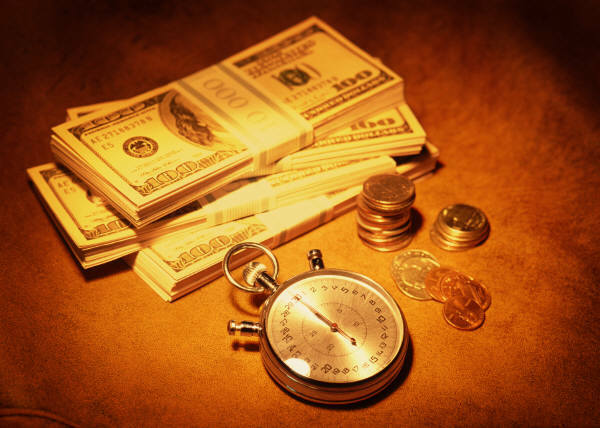 Home > INDEXES	> Windows Azure pay per minute – Time is money ! Windows Azure pay per minute – Time is money ! One of the most exciting news which got announced yesterday was related to Windows Azure. When Scott Guthrie mentioned that billing model for Windows Azure is going to be per minute basis from now on, then there was a great cheer from the crowd. This is indeed a game changing announcement. I definitely foresee great amount of Windows Azure usage in the future, and this announcement is a great deal for the cloud adopters. Earlier if I had used my cloud service for 20 minutes,and then turned that off I was charged still for the full hour. Lot many cloud providers still operate with this policy. Going forward I will be charged for what I use. I will be charged for just 20 minutes, no questions asked. Another super news which was really exciting for me was related to no charge for stopped VMs.